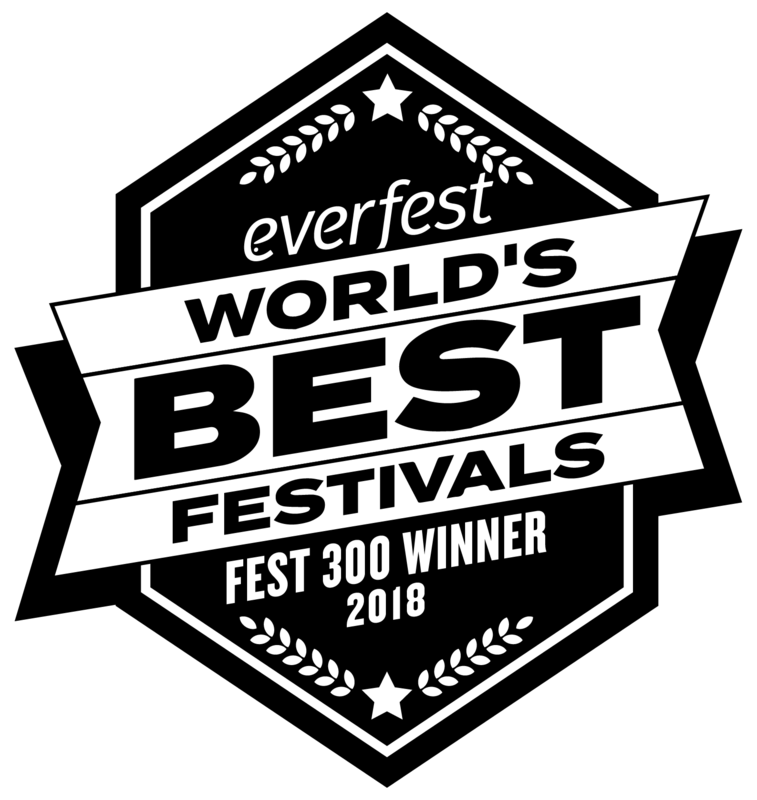 The Zen Den – FozzyFest 2018! We are four very caring and thorough massage therapists and we are ecstatic at the opportunity to bring you release and relaxation to keep that booty moving on the dance floor! 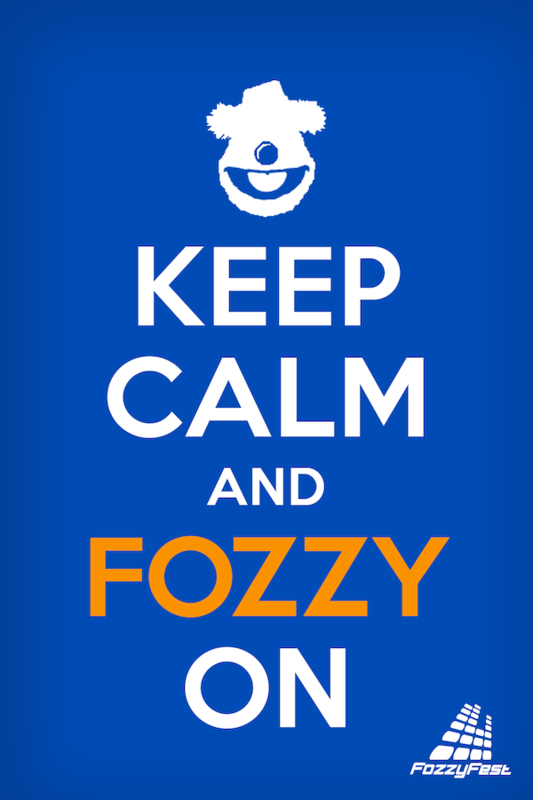 Trained clinically, but with the gentleness of one thousand Buddha’s, our mission is to bring you into a place of comfort and relief so nothing inhibits your Fozzy experience! Whether it is chronic pain, an acute injury, a condition that bums you out, or sore and tight muscles, we are here to give you what you need! With experience working with clients of all ages, backgrounds and afflictions, we are confident that we have something for everyone! 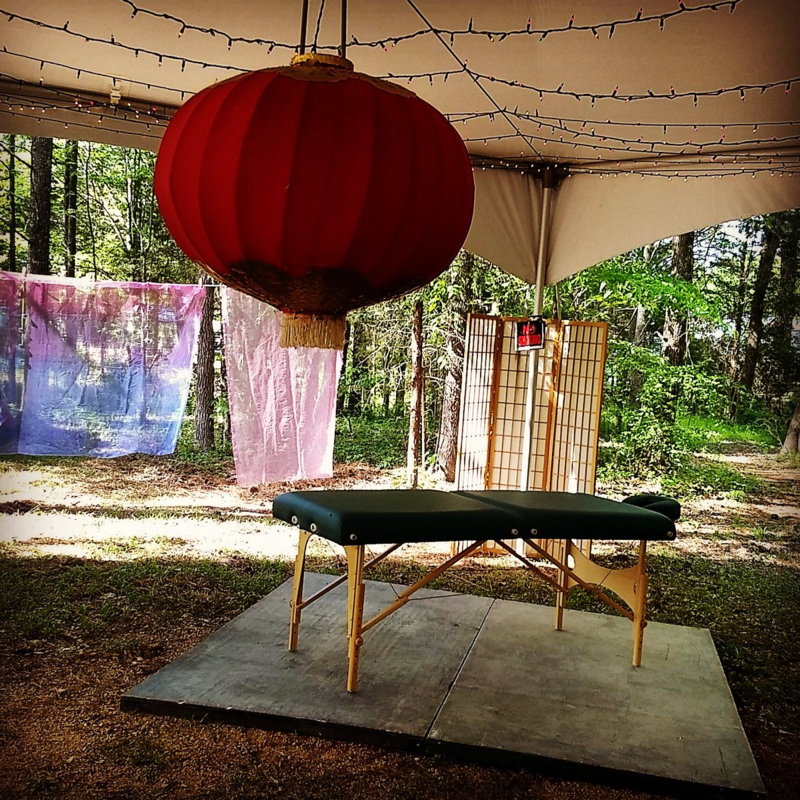 Whether you’re a seasoned massage recipient or a first timer, we would love the opportunity to add to the splendor that is your FozzyFest experience!